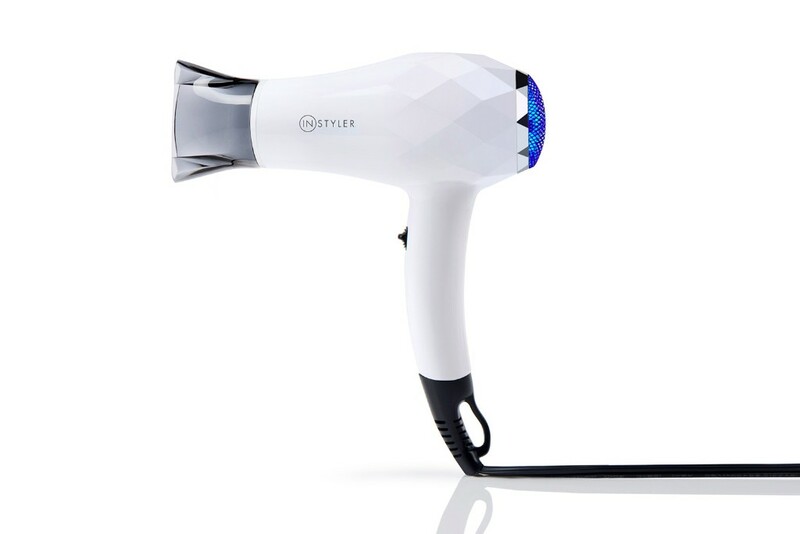 If you’re like us at InStyler HQ, you have every intention of making it to the beach this weekend; the calendar is blocked, bathing suit in eye-sight, new SPF on tap. But, Saturday will roll around and traffic will be bad, you haven’t shaved and your sunglasses are MIA. We. Feel. You. And while we’re total “woo-girls” for a day at the ocean, we’re spilling the beans (or should we say salt) on how you can get beachy hair waves without stepping foot in the sand. Start by separating your hair into two sections. 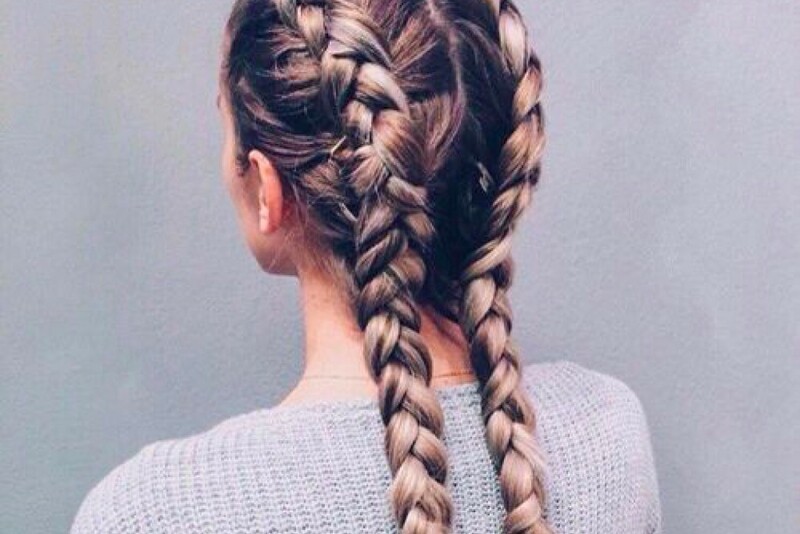 Braid each section. Once braided, spritz in 2-DAY Hold to each section separately. Now, grab your MINI and add some heat. When your hair is dry, undo the braids and see the tousled result. Add SHINE spray for an extra sun-kissed look.